Want to know what the trends are this year? Life & Style Edinburgh has got you covered. After a sell-out debut last year, Life & Style Edinburgh is back to bring you a hub of the best that Edinburgh has to offer. 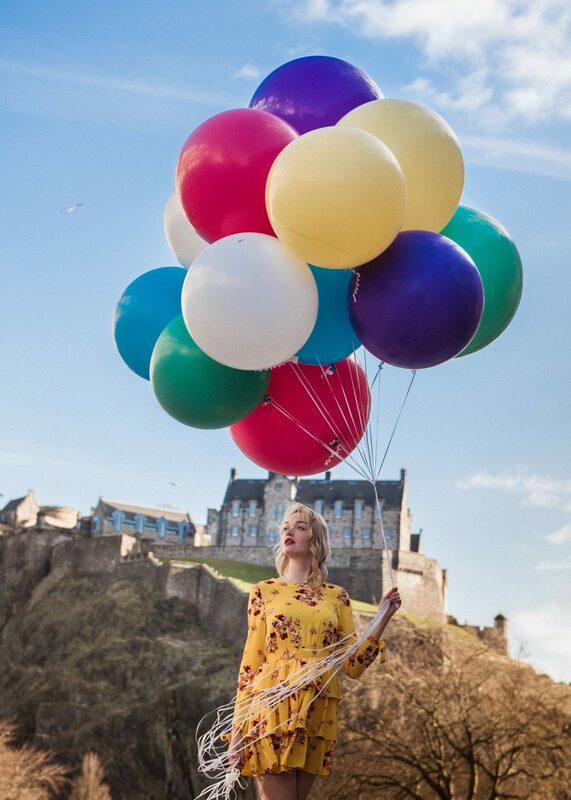 This May bank holiday weekend (5th & 6th May) sees Life & Style Edinburgh taking over The Royal Society on George St.
What better way to spend your bank holiday weekend than absorbing yourself (and your bestie) in 2018’s top-trends. Why not grab a ticket and enjoy the A-List line up of activities including fashion show, trend talks, express beauty treatments and workshops. On top of that you get access to exclusive discounts and one-off masterclasses – sharing expert advice on fashion, health and beauty, interior design, food and drink and much more. VIP beauty & fashion experts are descending on the capital to share their expert advice. Think hair stylist to Victoria Beckham, facialist to Meghan Markle & Rosie Huntington-Whitely and stylist to Holly Willoughby & Tess Daly. Express Beauty Treatments including Aveda, Bobbi Brown, Clairns ,Urban Decay and many more. Hair demonstrations from Jason Collier (Marie Claire’s Best Hair Stylist of the Year 2018 ). Skincare advice from Charlotte Connoley (former supermodel and celebrity skincare expert). Beauty Masterclass & Trend Talks with Sara Hill (Award Winning Scottish MUA). 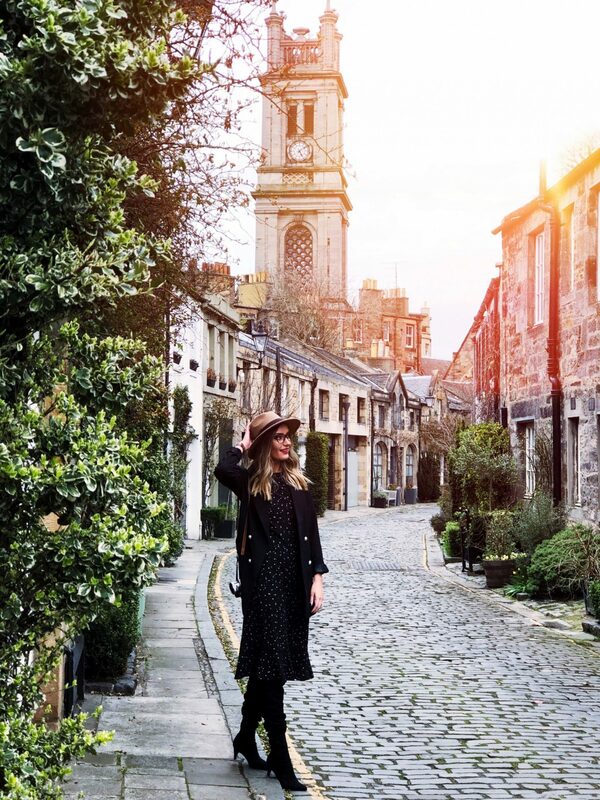 Trend talks from Scottish fashion designer Lynne McCrossan. Fashion Show featuring Oliver Bonas, John Lewis, Jenners, Anthropologie and many more. Cocktail masterclass with Badger & Co and Element. Tea Tasting with The East India Company. Design workshop from Bo Concept. WHEN: 10am-6pm on Saturday 5 and Sunday 6 May 2018 (Doors open from 9.30am). WHERE: The Royal Society of Edinburgh is based at 22-26 George Street, EH2 2PQ. TICKETS: £10 www.edinlifestyle.co.uk (first 500 customers receive an exclusive goodie bag).